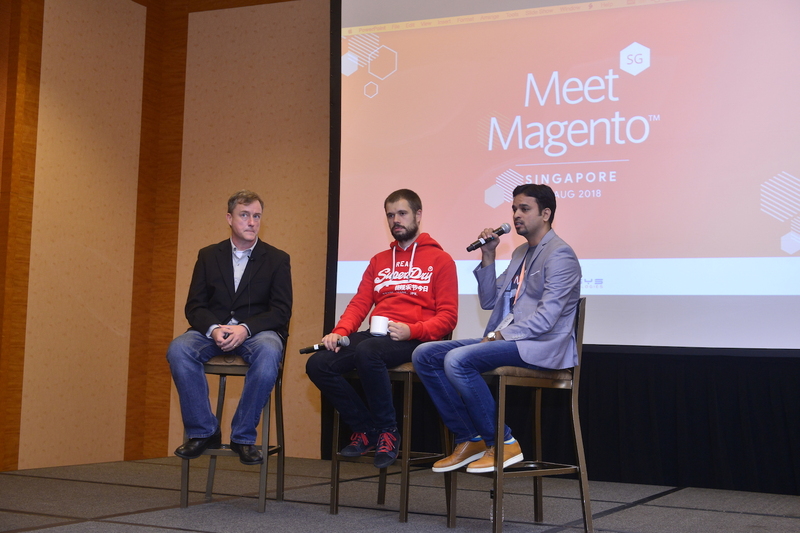 The first Meet Magento Event in Singapore took place on 27 August 2018 at the spectacular Marina Bay Sands. 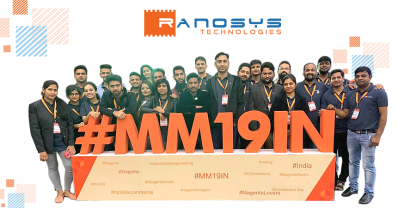 Ranosys Technologies were the official hosts & the event was sponsored by leading companies and technology providers across the globe such as PayPal, Dotmailer, MailChimp, SmartOSC, Yieldify, GetResponse, Kore.ai, Moni Media, NS8, BCNetcom, CLEARomni, and Veriteworks. 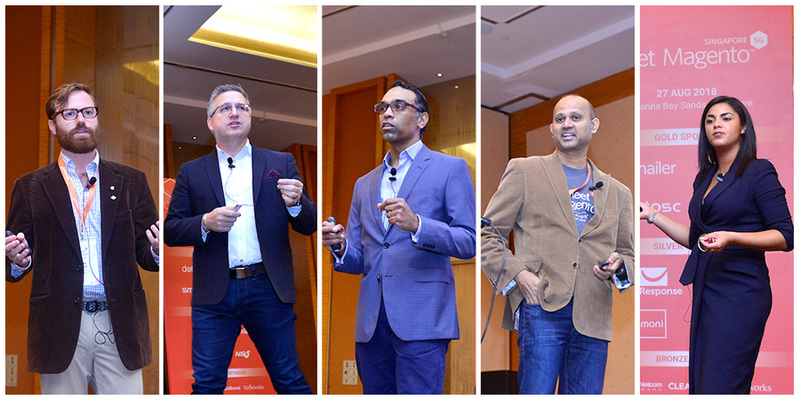 This Magento event brought together 250+ delegates from all around the world. 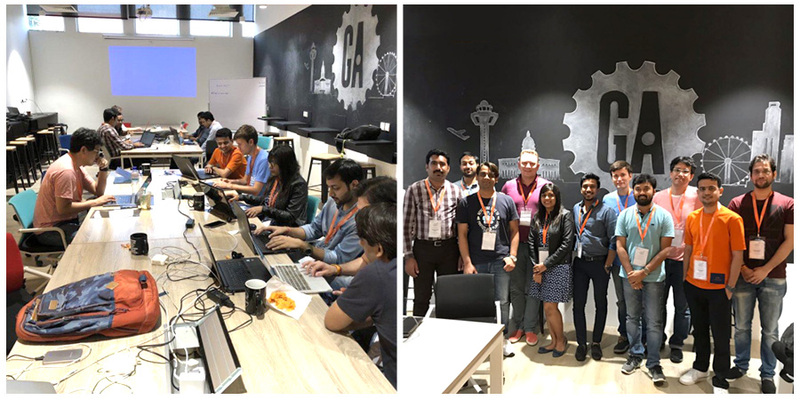 A day before Meet Magento SG event, Ranosys organized Magento Contribution Day on 26 August 2018, which was headed by Max Yekaterynenko & Alex Paliarush from the Magento Community Engineering Team. During the workshop, Magento developers actively contributed to Magento 2 core, worked on GraphQL and PWA approaches. 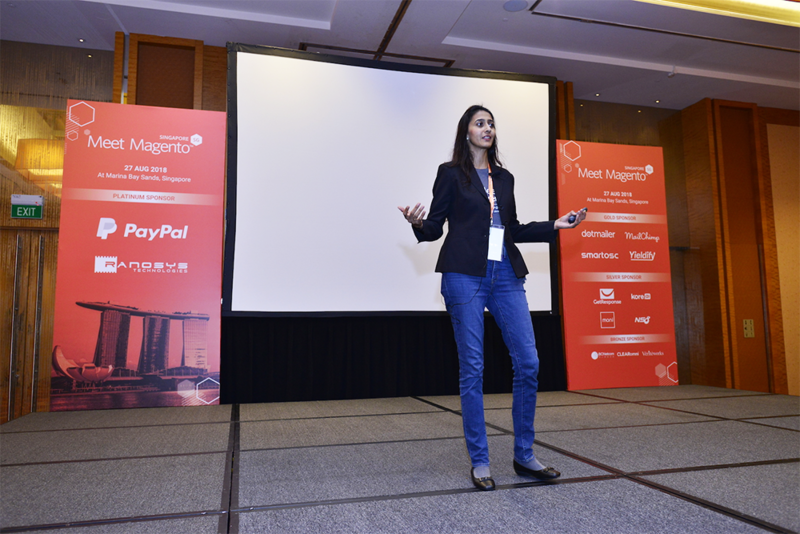 Meet Magento Singapore commenced with a welcome speech by Sushma Vyas, COO, Ranosys Technologies, followed by an entrancing drum beat of the power-packed lion dance performance which left the audience impressed. Moving forward, the event was graced by gripping talks from a stellar line-up of international speakers including Nicholas Kontopoulos, Nagesh Devata, Talesh Seeparsan, Vijay Pagadala, Tom Davis, Daniella Gregory, Todd Welling, Sytze Koolen, Anand Ramdeo, Aayush Mediratta, Piotr Karwatka, Ankit Agarwal, Rohan Lock among others. 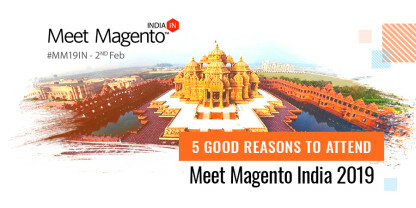 They shed light on Magento’s cutting edge technologies, growth strategies, and innovation. The sponsor marketplace encouraged the attendees to connect and interact with merchants, service integrators and technology providers. Further, we had an informative panel discussion on “Power of Magento Commerce for B2B” hosted by Ben Marks, Magento Evangelist at Magento, an Adobe Company. The panel featured leading eCommerce experts namely Vatsal Shah, David François, Sudhir Mehria, and Hirokazu Nishi who shared unique perspectives surrounding the topic. 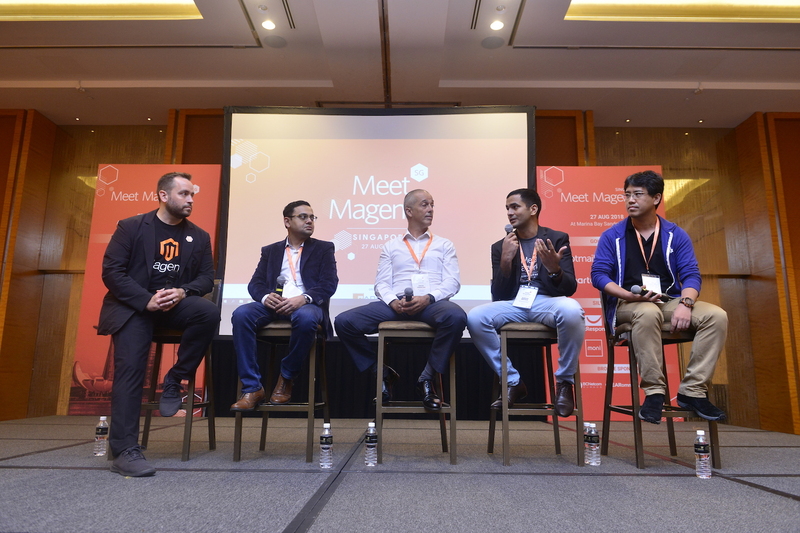 Another Panel Discussion on “Next Generation Shopping Experiences with Magento and PWA” was moderated by Eric Erway, Senior Product Manager at Magento, an Adobe Company. He was joined by Piotr Karwatka and Lalit Nama who shared their views on PWA and its impact on eCommerce marketplace. Rameshwar Vyas, CEO, Ranosys Technologies, concluded the conference with the closing remarks and expressed gratitude to all those who made this event a grand success! Later our delegates enjoyed a cocktail reception and networked with each other over drinks. Post event, Ranosys hosted an after-party at Supply & Demand – Esplanade for the attendees to unwind & socialize amidst breaktaking views of the Singapore Skyline. 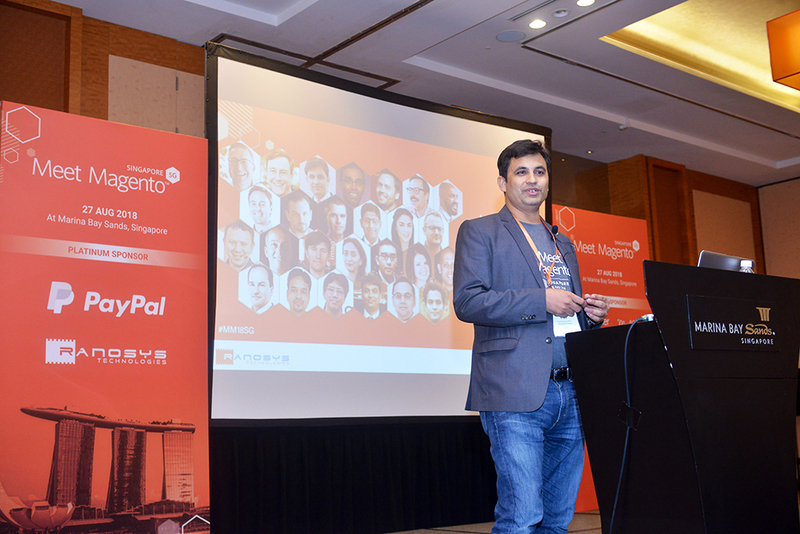 We would like to extend our sincere appreciation to all the distinguished sponsors, speakers and delegates for taking the time and effort to join us and to make Meet Magento Singapore event a huge success! 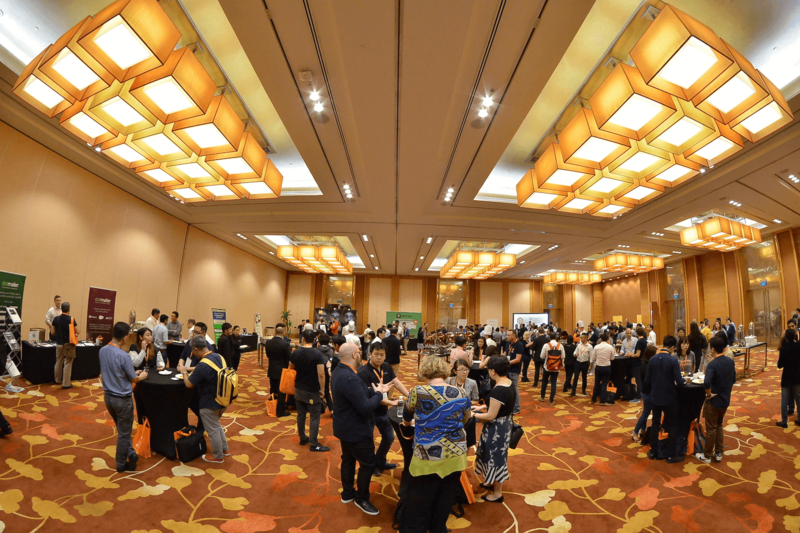 We look forward to meeting you all again at Meet Magento Singapore 2019!